Didymos DidySling Facett Roxana - woven with 100% organic cotton - perfect for newborns, bigger babies and toddlers. Super-soft, easy to care for and wonderful to wrap with. A super option for a newborn and just as great for toddlers. Didymos Didyslings are made from Didymos woven wrap fabrics, and they are simply wonderful. The quality is outstanding, the designs beautiful. Each is designed and woven in Germany, always using the finest yarns. Didymos always use organic cotton (GOTS Certified). Facett Roxana is woven in the Facett pattern in red, dark red, cyclamen and scarlet, in 100% organic cotton. The visually stunning facett weave adds depth to the surface and creates a grippy texture. 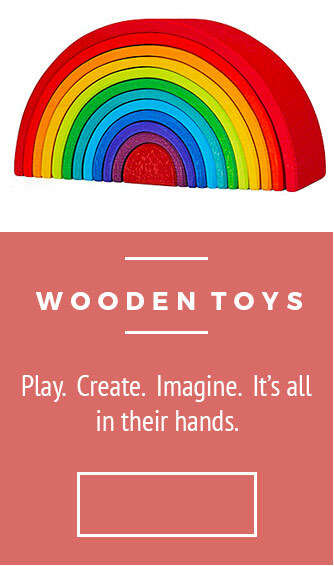 Super-soft, easy to care for and wonderful to use. The Didysling comprises a long piece of woven wrap fabric with 2 aluminium rings sewn into one end, approx 1.8m in length. 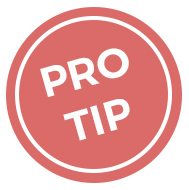 Suitable from birth, a ring sling allows you to welcome baby in and out quickly and easily - great for those amazing newborn snuggles, and equally great for toddlers at the up-and-down stage. Yarn - 100% organic cotton. Colour - Red, Dark Red, Cyclamen, Scarlet. Length - approx. 1.8 m.
Width - approx. 70 cm. Care - Wash at max 60 C, gentle cycle, low spin. 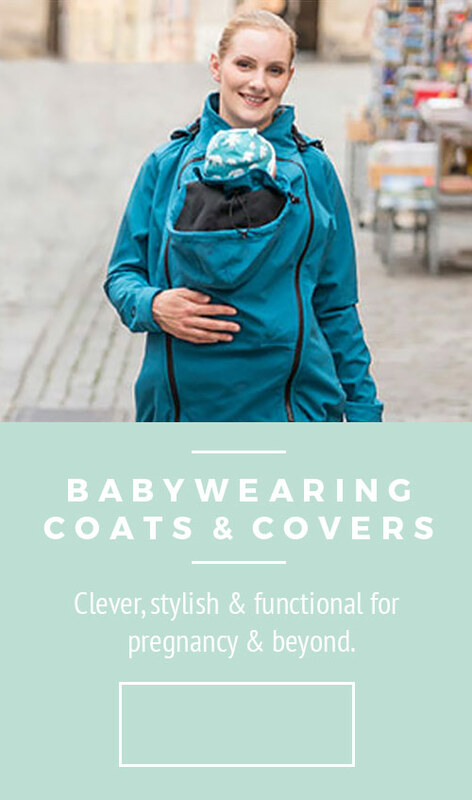 A great option for breastfeeding on the go. Washing - pop a sock over the rings to protect your machine. Since the early 1970s, Didymos have produced baby wraps and slings in Ludwigsburg, Germany. The family business is now managed by Tina Hoffmann. At a young age, she and her siblings were one of the main factors in DIDYMOS coming into existence in the first place. 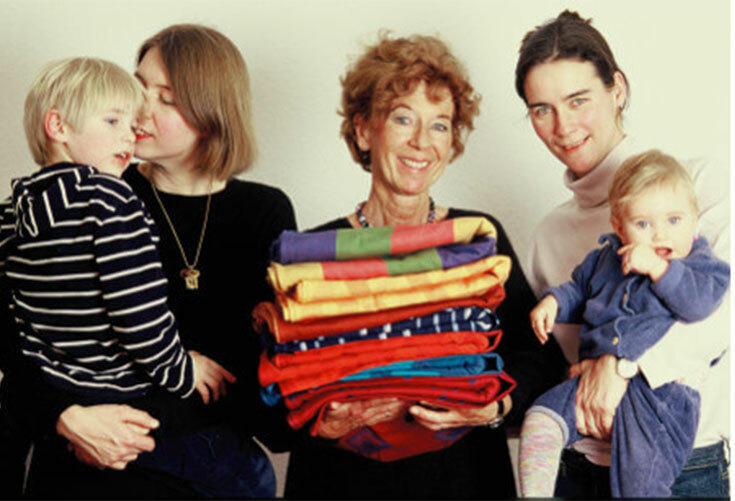 The history of DIDYMOS itself is very closely associated with the personal story of the Hoffmann family. Since then, DIDYMOS has worked tirelessly over the decades to produce high-quality slings with beautiful designs. Today, Didymos produce woven wraps, ring slings, and carriers unparalleled in their quality, design, and ethical commitment.